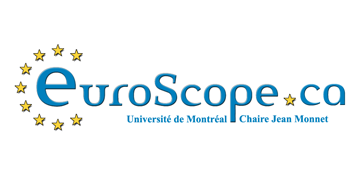 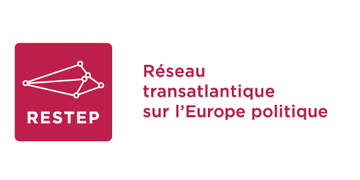 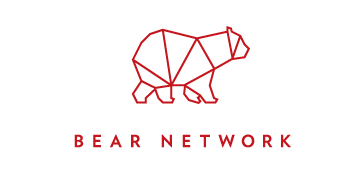 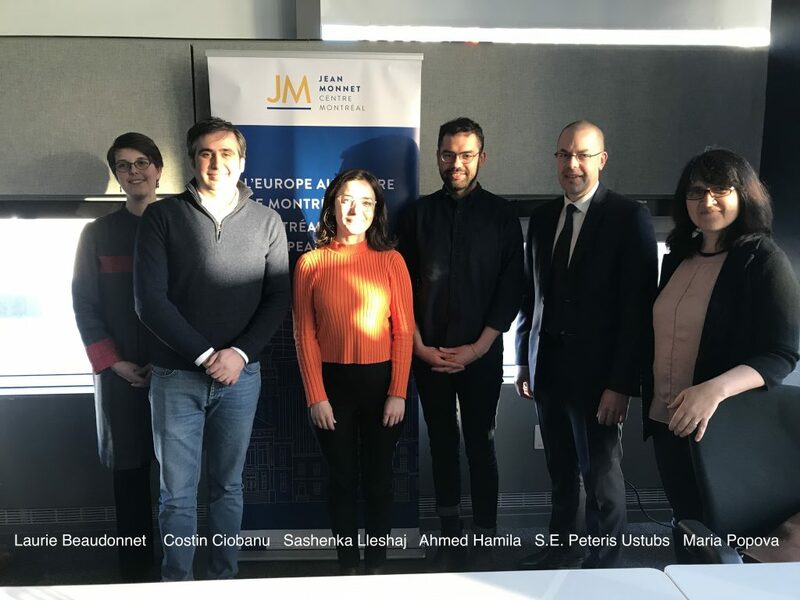 The Jean Monnet Centre congratulates the three winners of this year’s Jean Monnet Awards: Ahmed Hamila (Université de Montréal), Costin Ciobanu (McGill) and Sashenka Lleshaj (McGill). 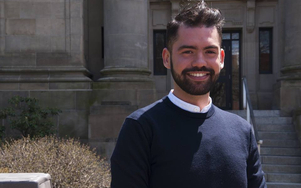 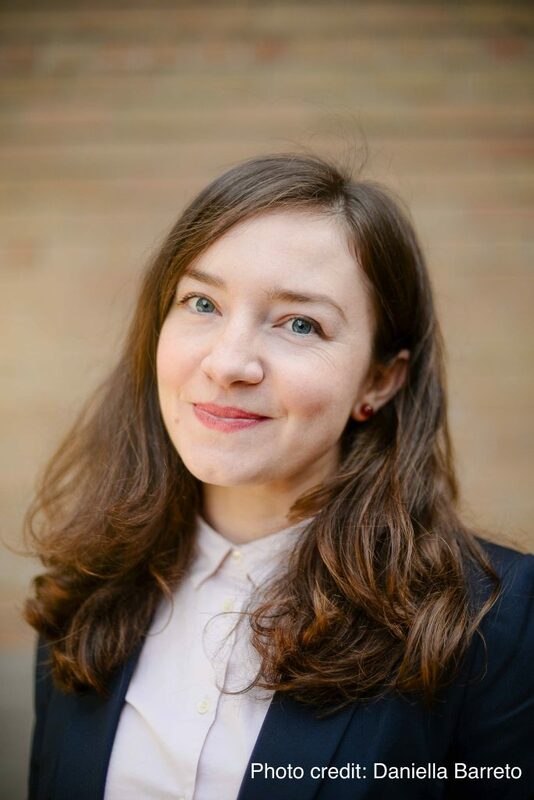 An advocate for combining thought and action leadership, Costin Ciobanu is currently PhD Candidate in Political Science at McGill University and a Vanier Scholar. 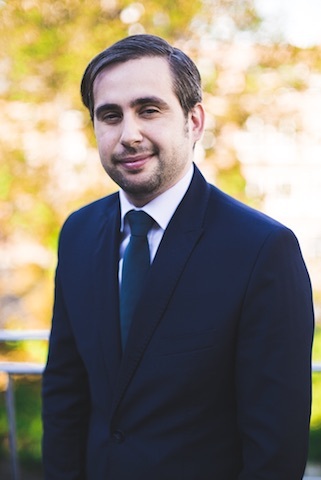 His substantive research interests revolve around economic voting, campaign effects, and political communication, with a focus on the electoral consequences of economic shocks in Eastern and Western Europe.Between 2015 and 2017, he was Public Leadership Fellow at the Jeanne Sauvé Foundation.